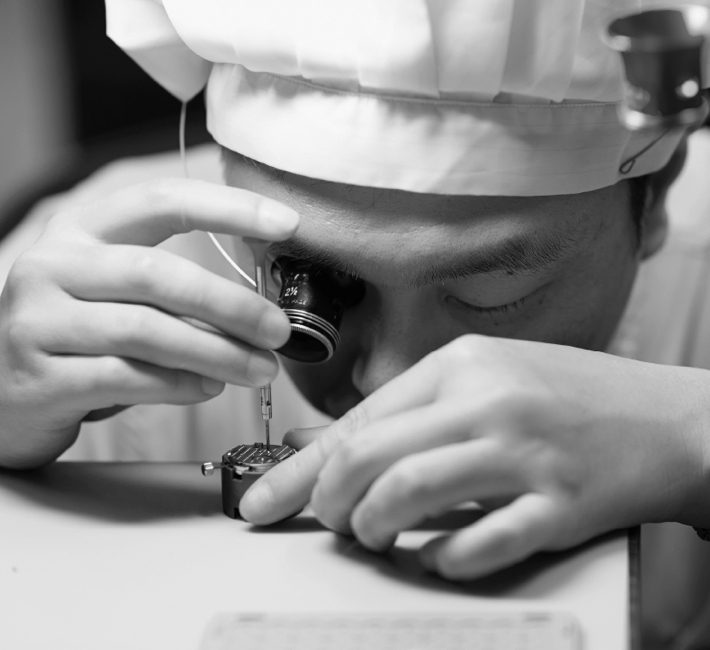 Micro-Electro-Mechanical Systems (MEMS) technology is used to fabricate precision parts for Caliber 9S. 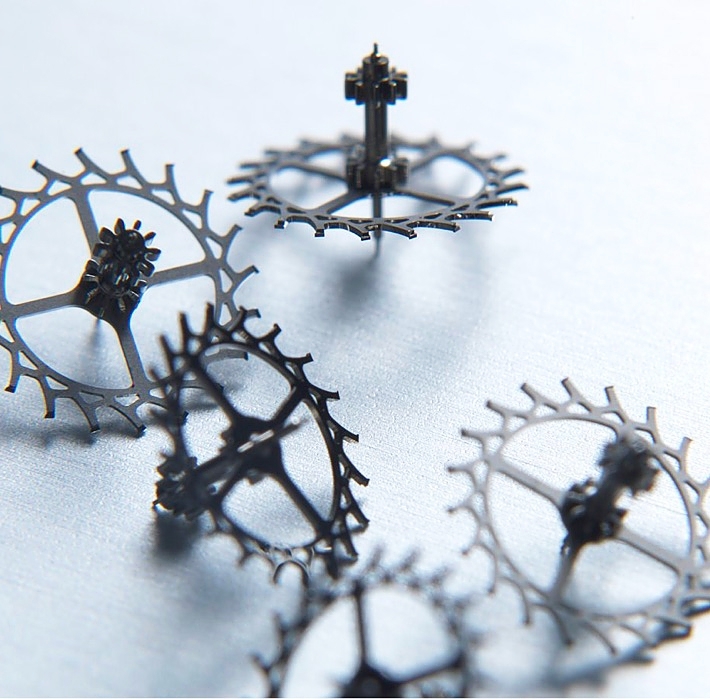 MEMS, a highly advanced semi-conductor manufacturing technology – makes it possible to produce lightweight parts with extreme precision to tolerances of one thousandth of a millimeter. 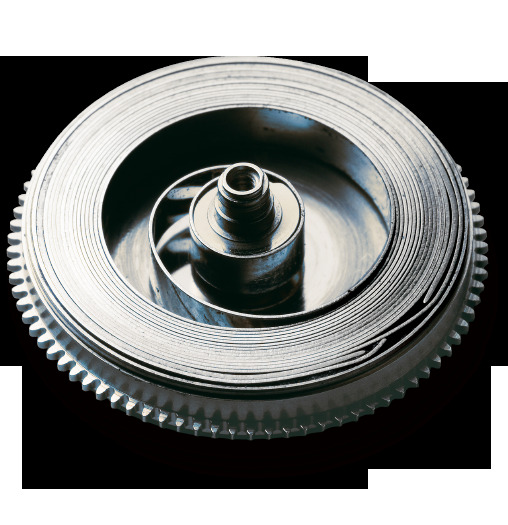 We have more than 50 years of manufacturing experience and know-how in the making of alloys for springs. 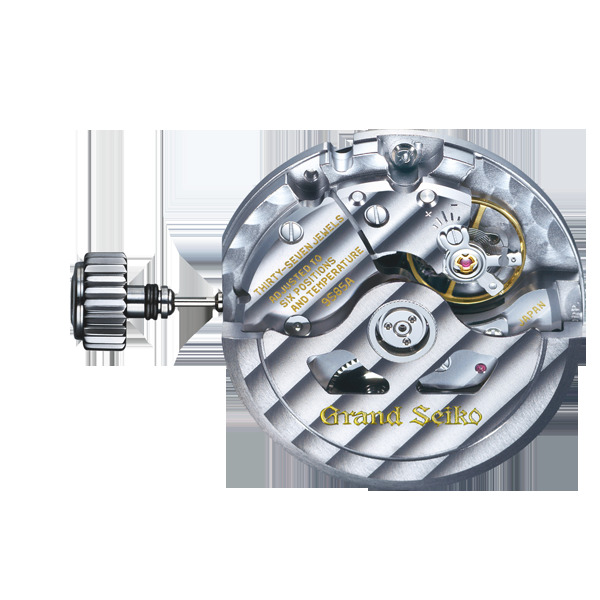 In 1964, a new material was created, which was later called “Spron”. 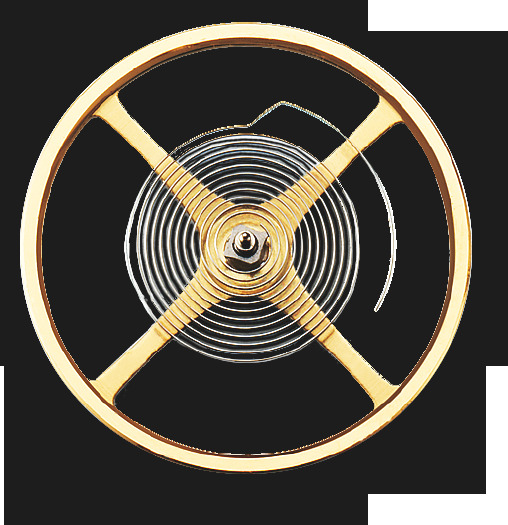 Spron is a cobalt-nickel alloy, and it has superior elasticity, great strength, and high heat and corrosion resistance. 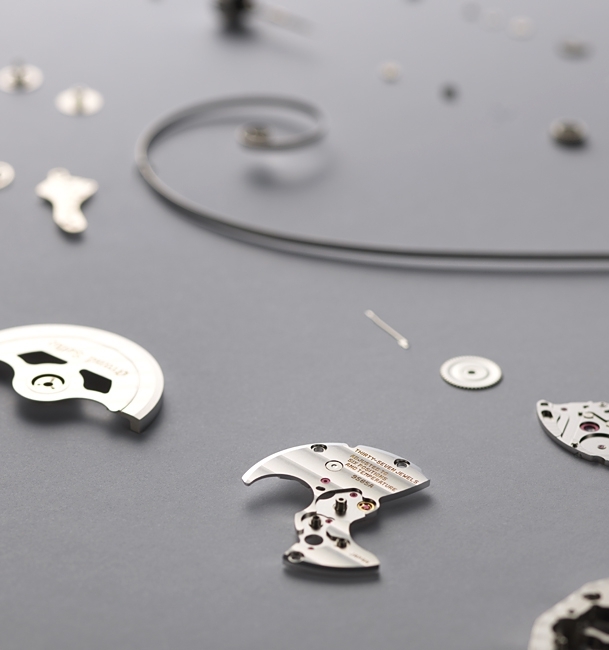 For the development of the hi-beat caliber 9S85, a new Spron alloy was created. 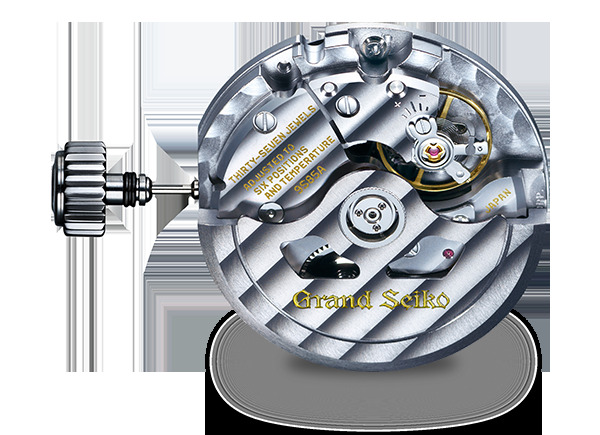 Released in 2009, it had taken five years but the result was worth the wait. 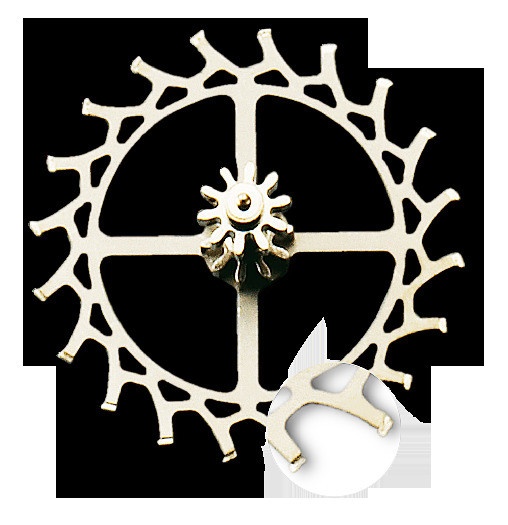 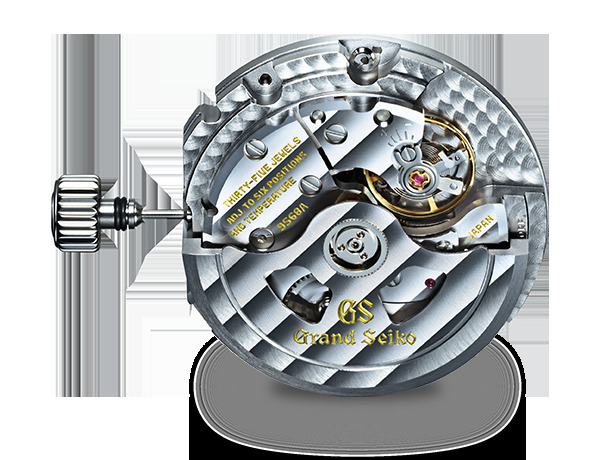 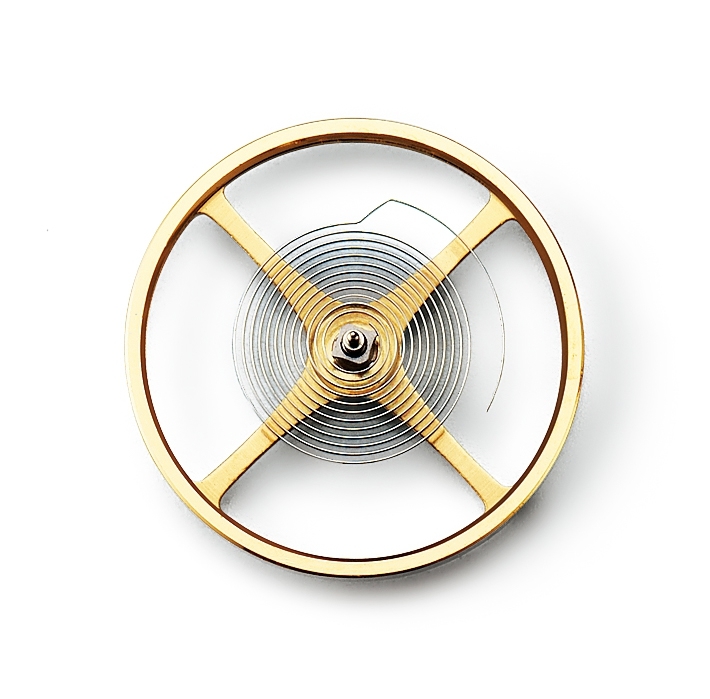 The “Spron 610” in the new hairspring was more resilient to shock and magnetism and ensures stable accuracy. 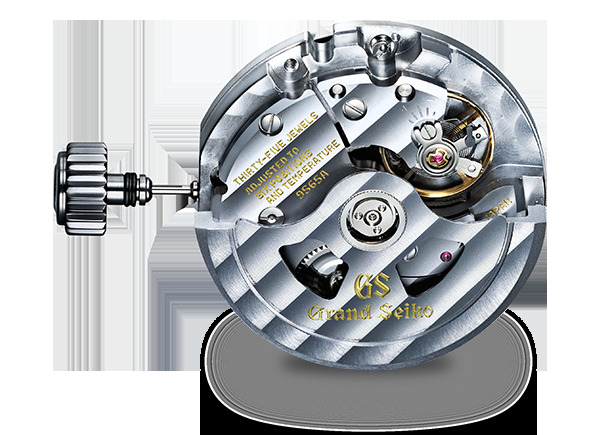 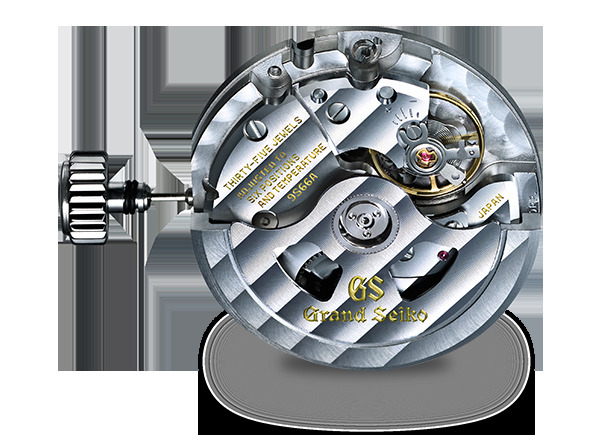 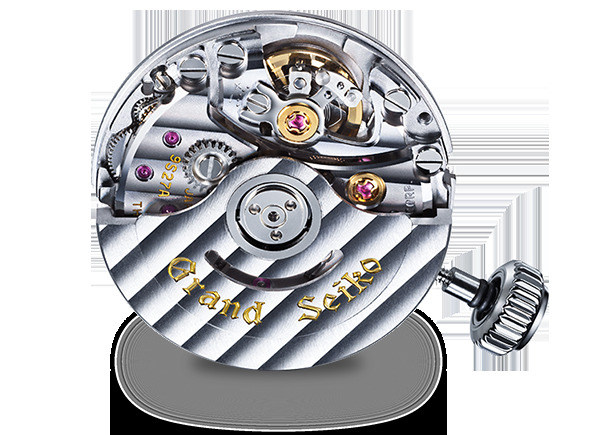 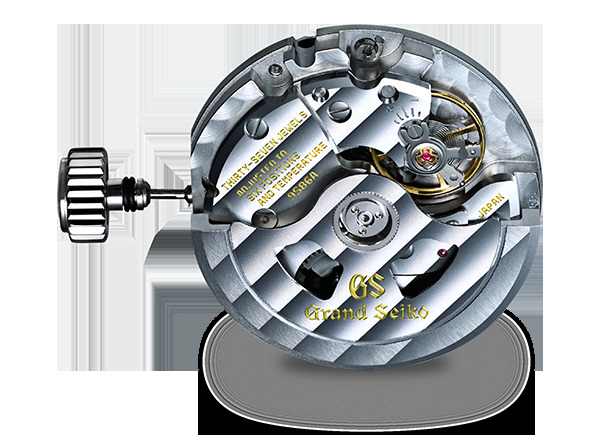 With the reinforced mainspring developed for the 10 beat Caliber 9S85, Grand Seiko achieved the level of torque necessary for a power reserve of up to 55 hours. 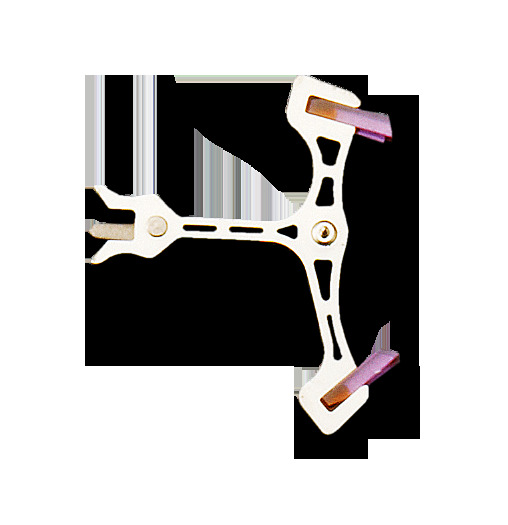 Some specially adjusted versions of Caliber 9S hold an even greater distinction. 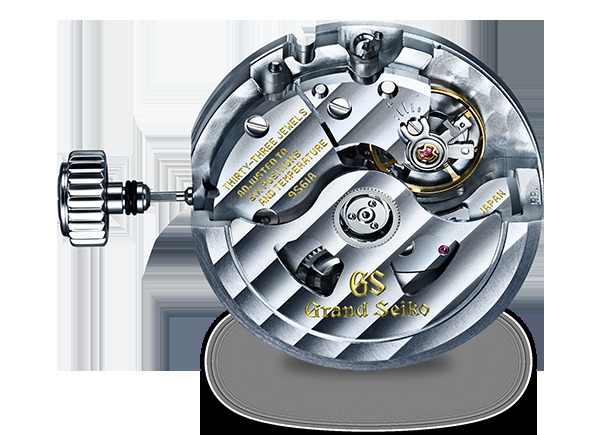 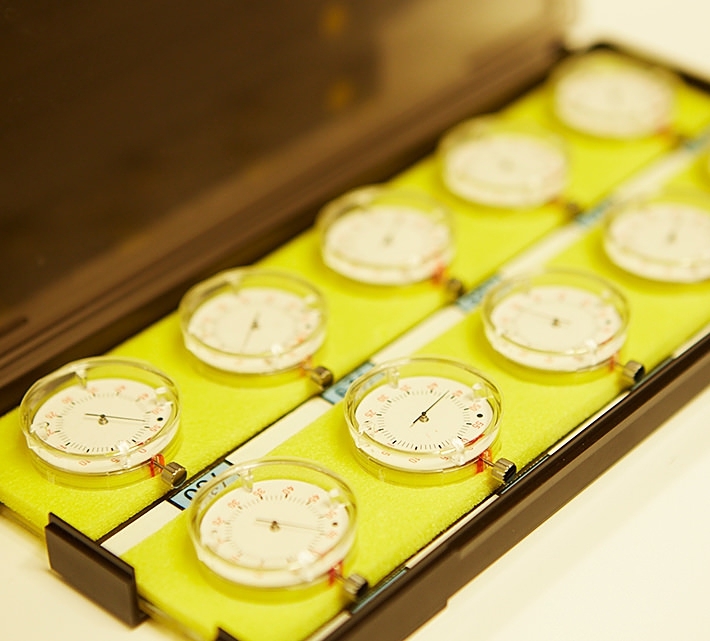 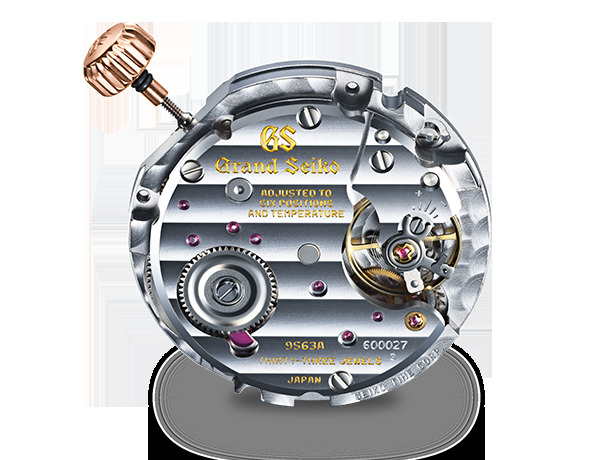 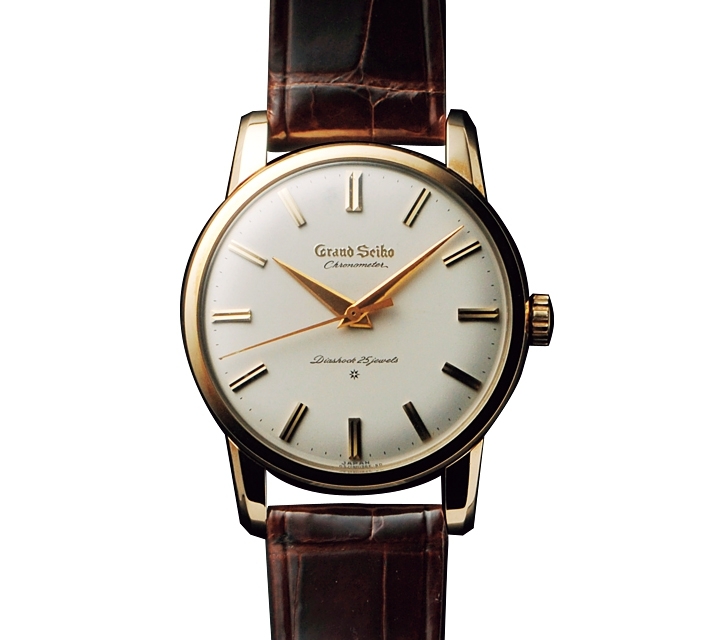 Designated with the ‘Grand Seiko Special Standard’, these versions have precision rates of +4/-2 seconds a day.